Review: Another great entry into this series. 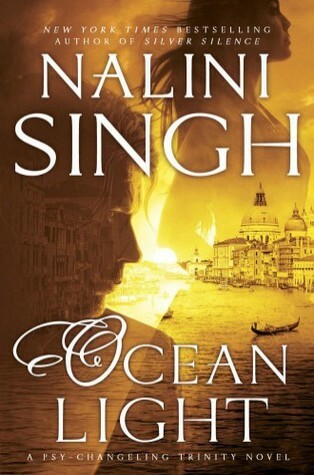 Nalini Singh builds a world with such detail that sneaks up on you in ways. After I read this book I went back and reread some of my favorites in the series. I started to notice small mentions of Black Sea that show up in this book and it made me love this book even more. I have always liked Bo, so it was great to get to know him more and Kaia was just wonderful. The best part of his book was getting to know more about Black Sea, and there are still so much we don't know about them! I'm hoping we get to visit with Black Sea some more in future books.